The great search for the best burger finds a unique contestant for the crown at Jerry's Foods. 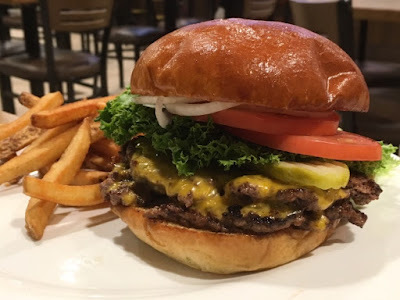 One outstanding aspect of the burger is its bun—baked daily by Breadsmith! Check out the story online.